Don’t miss this opportunity to hear Lisa reflect on her life with her guide dog Iron these past years. 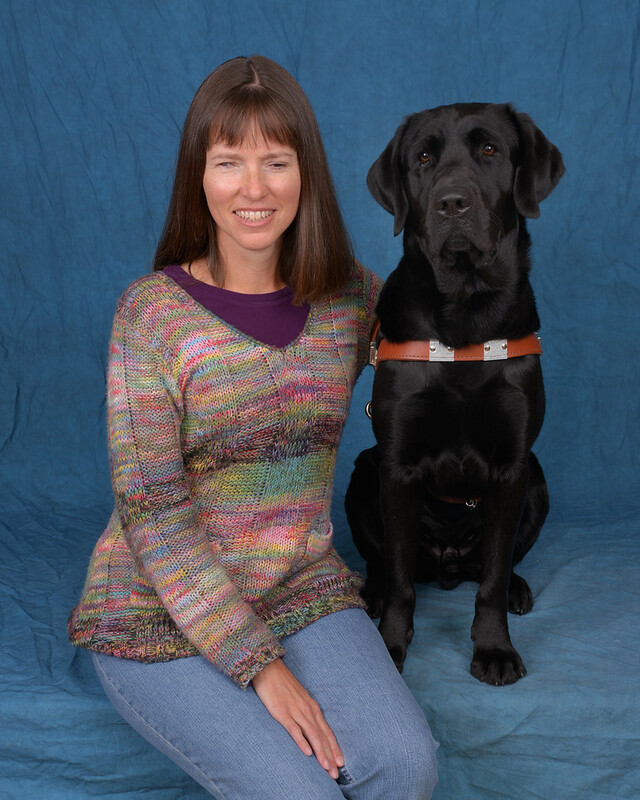 Learn how the two were matched and trained, how having a guide dog has affected her own and her family’s life, and hear Lisa reflect on guide dog etiquette, interacting with the public on Cape Cod and on her travels, and on service animal issues and regulations. There will be ample time for your questions, too.